Skye is going to be the Alpha male in his high school, no matter what. So he doesn't intervene to save another boy when all it would have taken was a single word. It changes his life forever. Oliver is coming out, dreaming of Clay but approached by Ken. 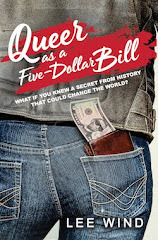 But both boys have secrets, and Oliver has to figure out who to choose. 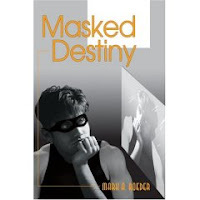 "Masked Destiny" is a work of passion that Mark published himself. 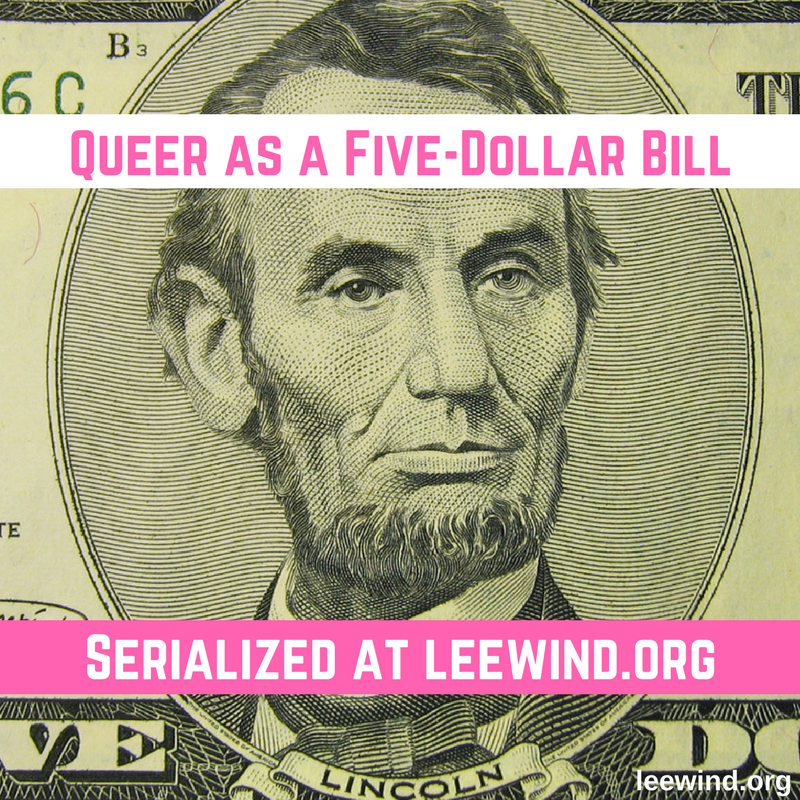 It's the ninth book in his THE GAY YOUTH CHRONICLES series.